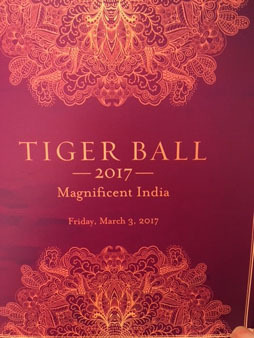 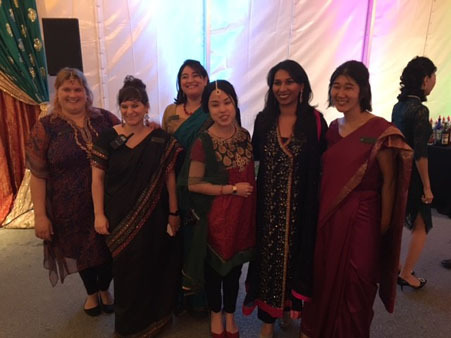 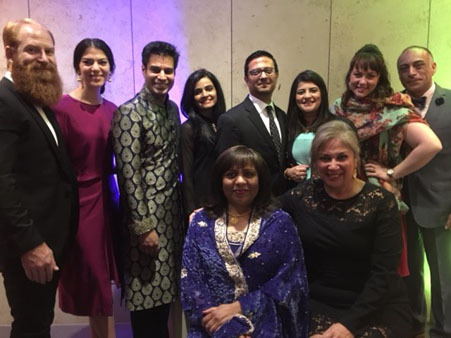 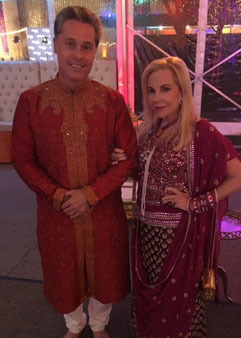 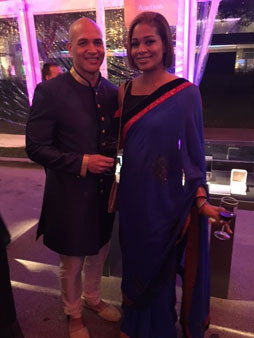 HOUSTON (KTRK) -- Magnificent India was the theme of this year's Tiger Ball benefiting Asia Society Texas Center. 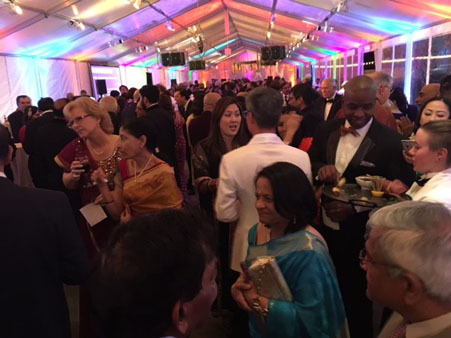 Parts of Southmore street were shut down. 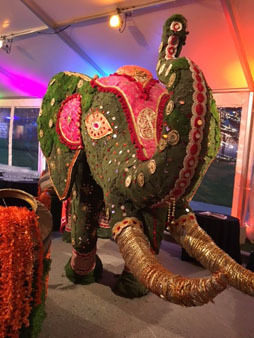 Guests walked inside a huge tent and were greeted by a giant sequined elephant. 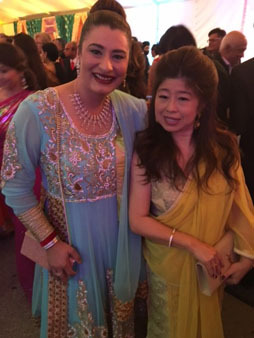 Many of the attendees dressed in native costumes creating a fun and colorful atmosphere. 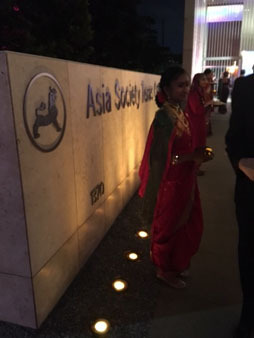 With 12 locations throughout the world, Asia Society is an educational organization promoting mutual understanding and strengthening partnerships among the peoples, leaders, and institutions of Asia and the west. 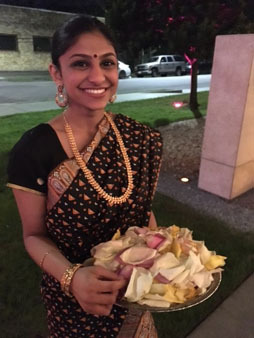 Asia Society Texas Center has a global mission with a local focus of enriching and engaging the vast diversity of Houston through innovative, relevant programs in arts and culture, business and policy, education, and community outreach.